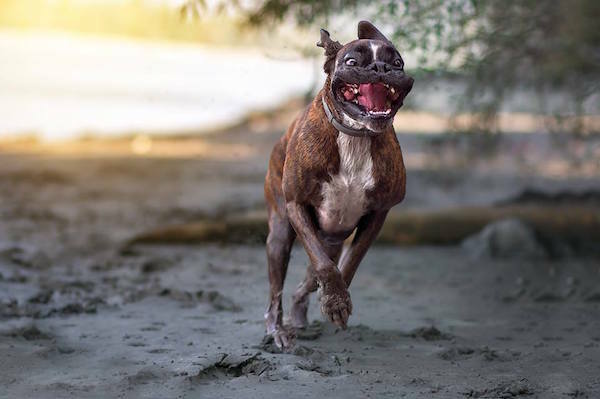 Hungarian photographer Tamás Szarka tells us how he captures the funny facial expressions his beloved Boxer Strawberry makes. 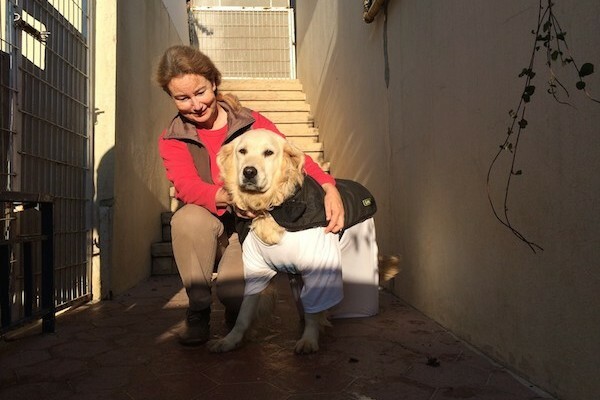 Dog trainer Joanne George knew Pal would fit right in with her family, so she brought him over from Istanbul. 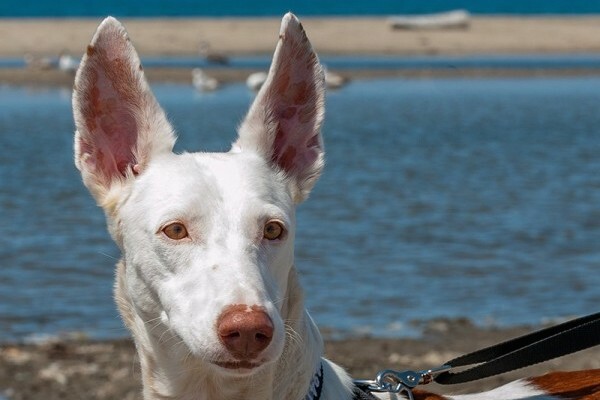 We Love These Photos of African Wild Dogs — and the Efforts to Save This Endangered Species! 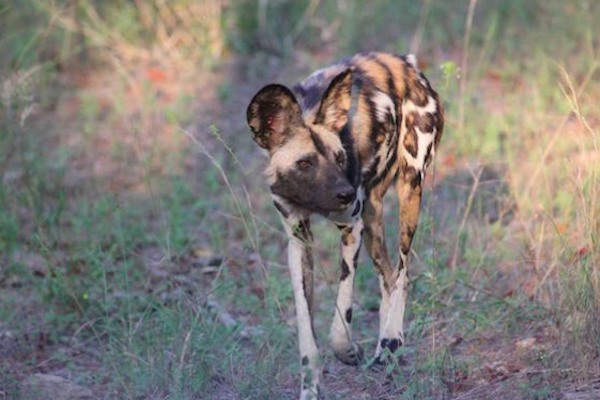 A crowdsourced fundraiser is all about helping these stunning painted dogs out in southern Africa. 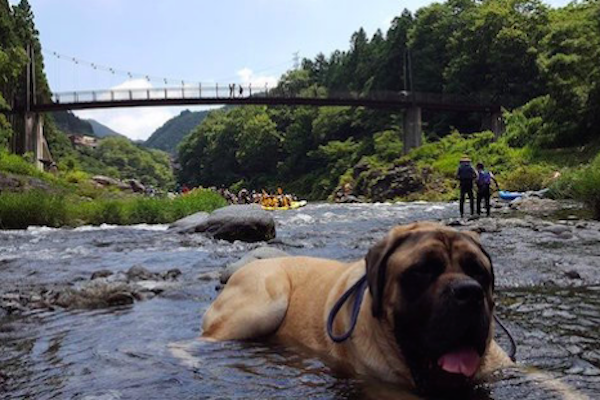 The giant dog recently moved from Texas to Japan -- and now he's sharing his adventures with the world on Facebook. 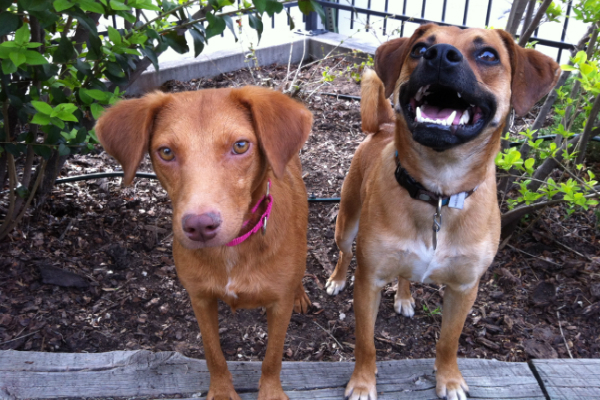 This mixed-breed dog represents the loyalty, love, and forgiveness dogs can possess even in the face of extreme abuse. 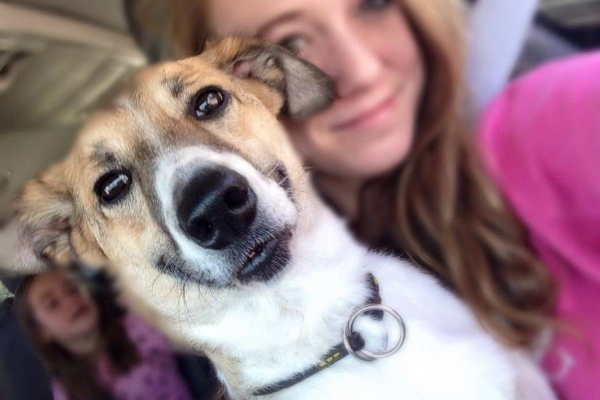 The Mexican stray turned world traveler needs surgery to repair his mitral valve. Can you help? If so, here's how. 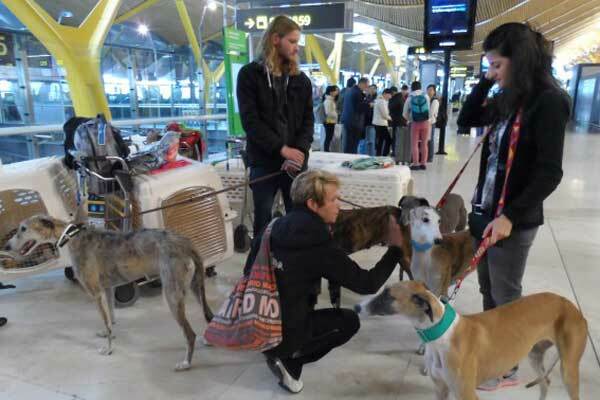 Scooby North America Rescues Galgos Dogs in Spain and Finds Them Homes in the U.S. The hunting dogs often suffer a terrible fate after their working days are over; Debbie Wise Calfa explains how her group aims to help them. 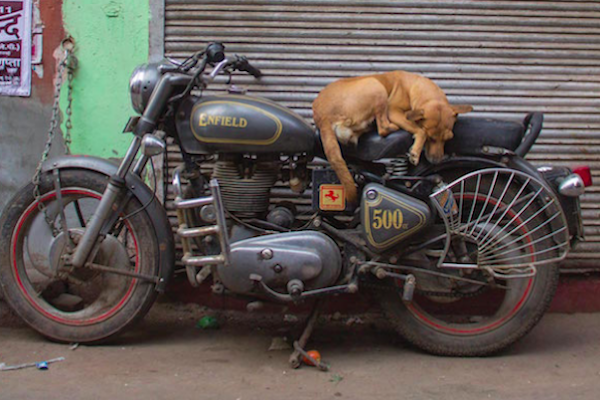 The photographer traveled the world, documenting 44 countries through their eye-catching canines. 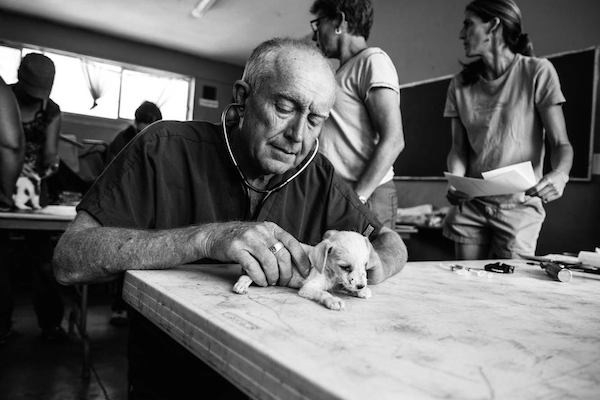 The Hamburg-based photographer rescued Tschikko while on location in Spain. 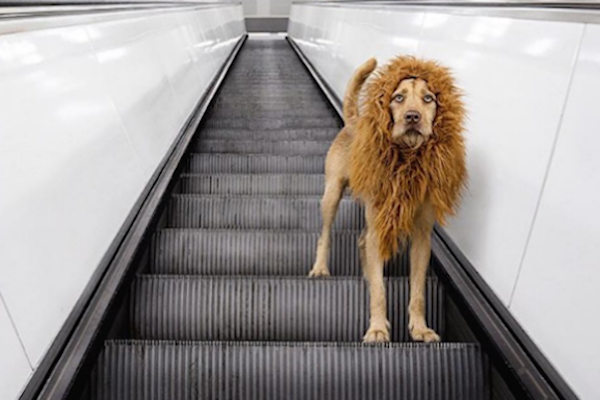 Now she shoots striking photos of him dressed in a lion's mane. 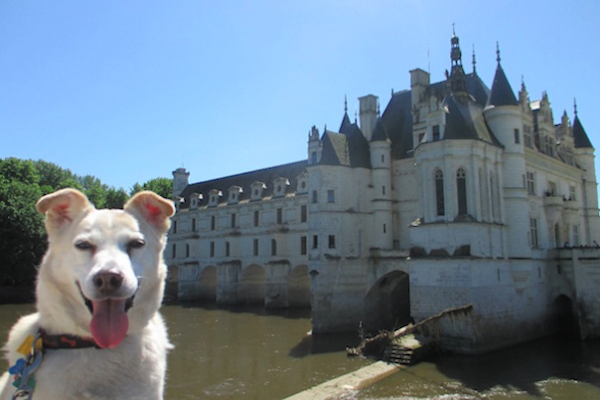 Mali and his stuffed friend Teddy are delighting fans on Facebook with adorable photos of their many adventures. 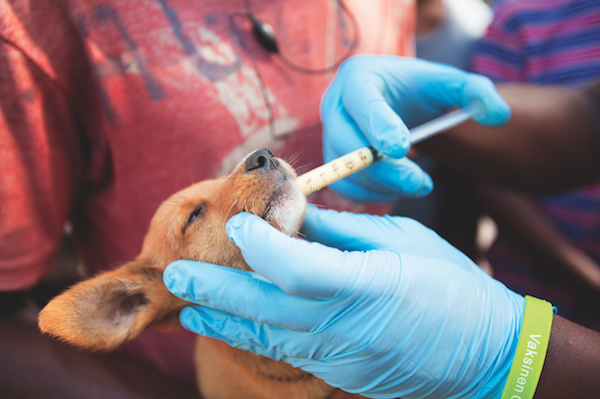 Many pet parents were not allowed to return home for their pets, so unofficial and official rescuers stepped in to help. 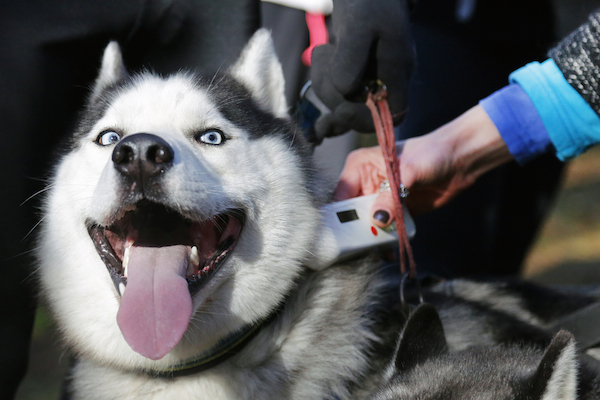 All dogs 8 weeks and older must have an identity microchip. If not, their owners face a hefty fine. We should consider following the U.K.'s example. 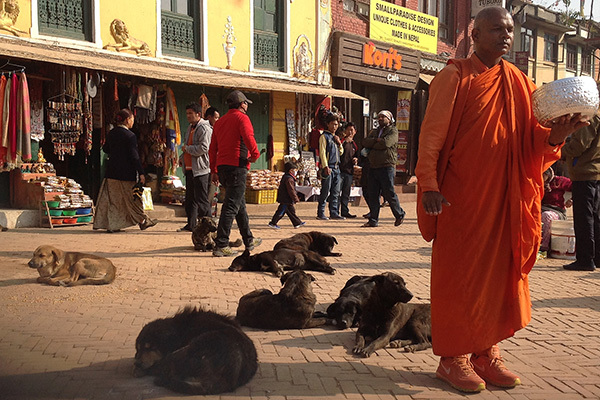 Pravin Sharma uses a portion of profits from his fair-trade pet product company to help better the lives of stray dogs in Nepal. 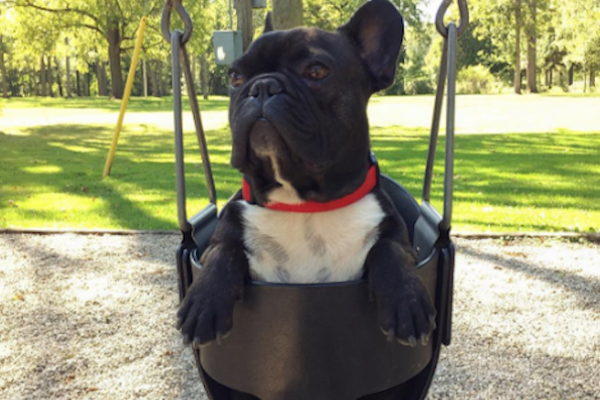 This Frenchie is on a mission to review every single park in London, Ontario, and become Canada's parkmaster general. 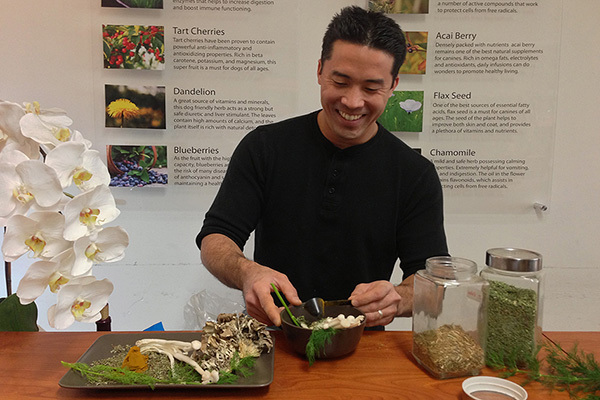 The fourth-generation Japanese herbalist and macrobiologist sells natural dog food and dispenses advice -- when he's not saving dogs from the pet-meat trade. 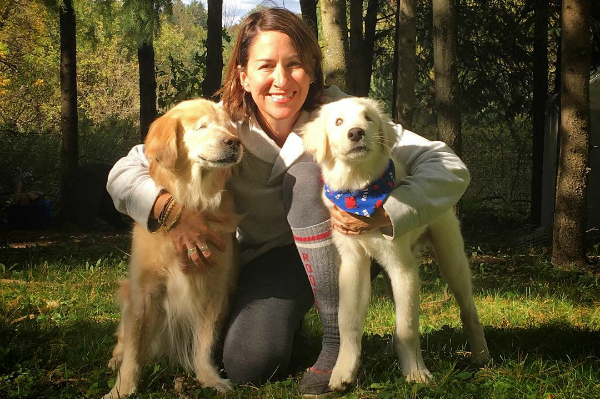 Rescuer Mary Bryant-Carucci and her family pulled the dog to provide hospice, but she survived, to everyone's delight. 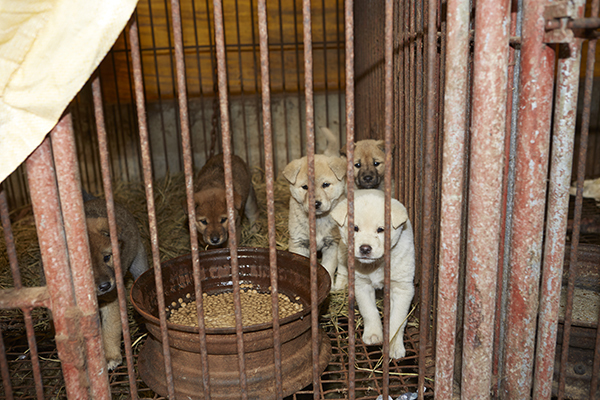 Chinese citizens have voted online in support of a legislative proposal to stop the dog and cat meat trade. Organizers hope to make the ban a reality in 2017. 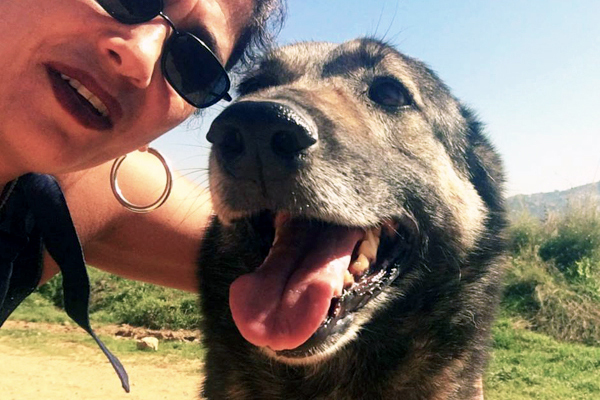 Beirut for the Ethical Treatment of Animals is the first registered dog and cat shelter in Lebanon. We talked to founder Helena Hesayne. 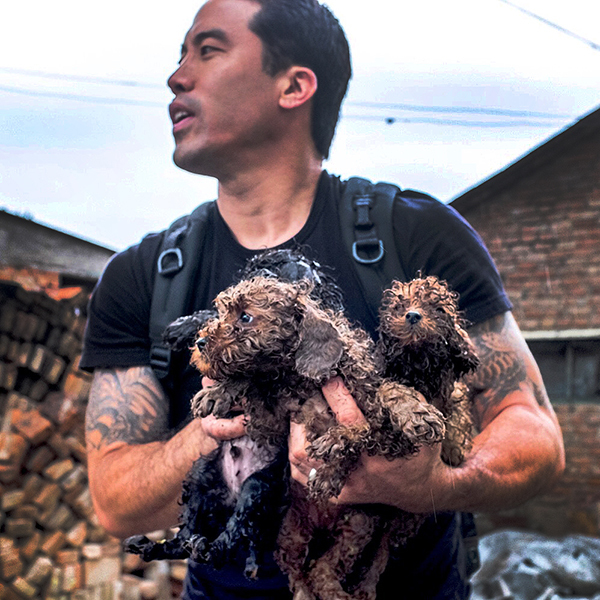 This brave rescuer goes into slaughterhouses undercover to buy dogs. 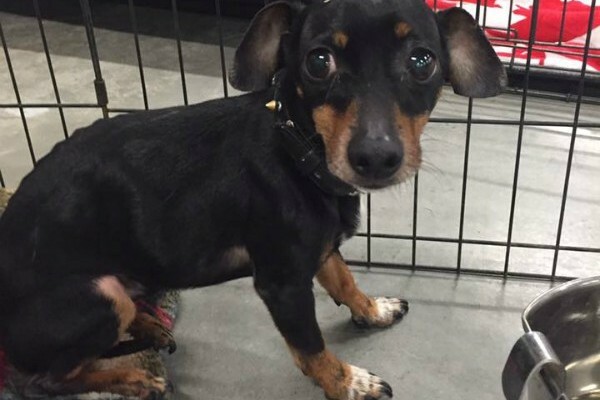 He has been found out in past trips, resulting in beatings and threats against his life. 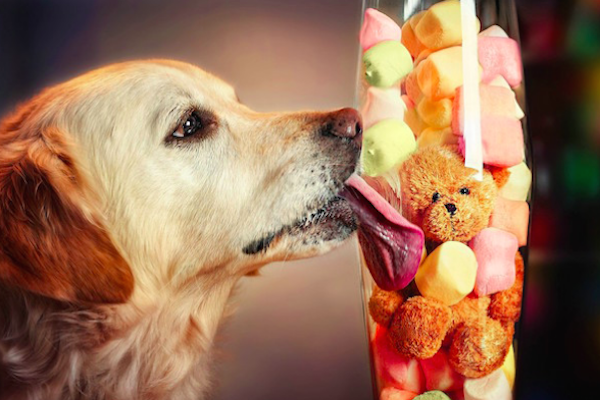 Abandoned Golden Retrievers From Turkey Find Forever Homes in the U.S.
An estimated 2,000 to 4,000 Golden Retrievers have been abandoned in Turkey. 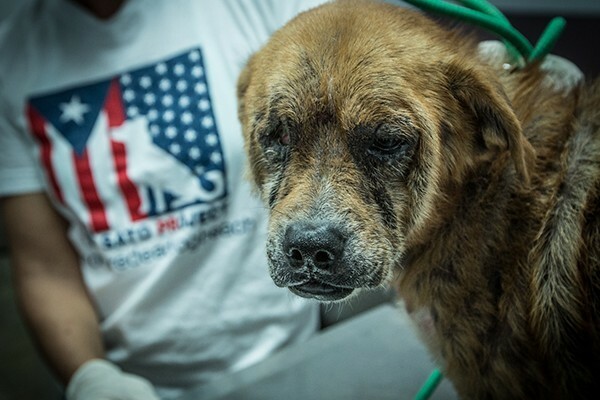 Rescues in the U.S. are rehoming them here. 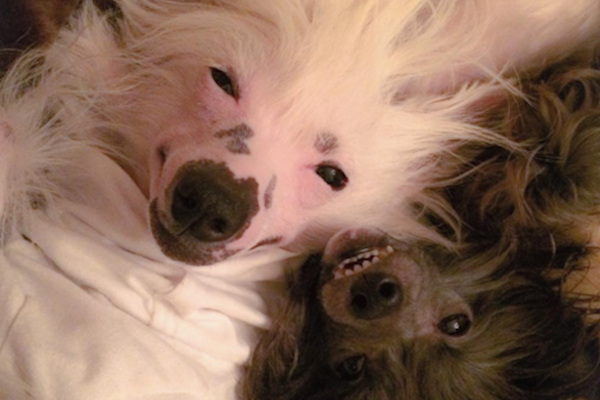 These two stylish dogs are a striking new addition to the canine social-media space. Here's our guide to their essential photos. 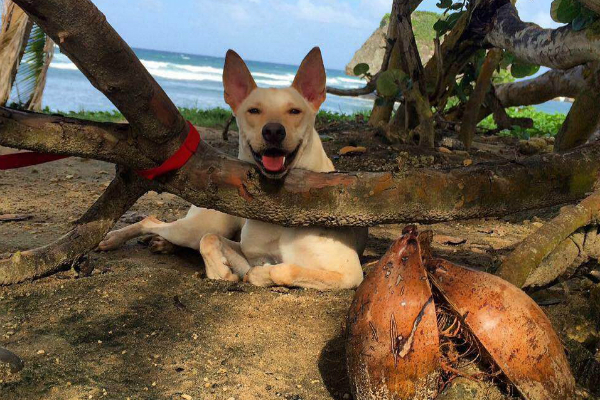 After being rescued as a stray on Grand Bahama Island and surviving an exhausting trip to the U.S., this little pup found her perfect life. 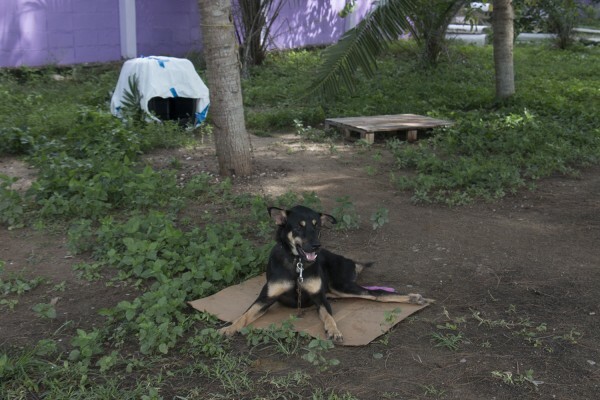 Chrissy Beckles, The Sato Project's founder, took me to "Dead Dog Beach," where her group finds stray dogs to rehome in the mainland U.S.
At the end of hunting season each year, hunters torture and abandon, or outright kill, tens of thousands of hounds. 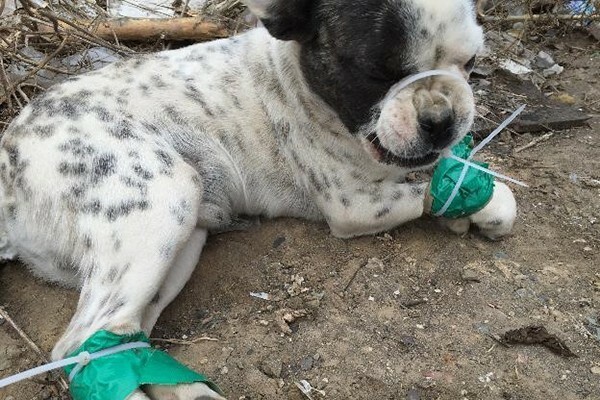 Hound Sanctuary saves the dogs it can. 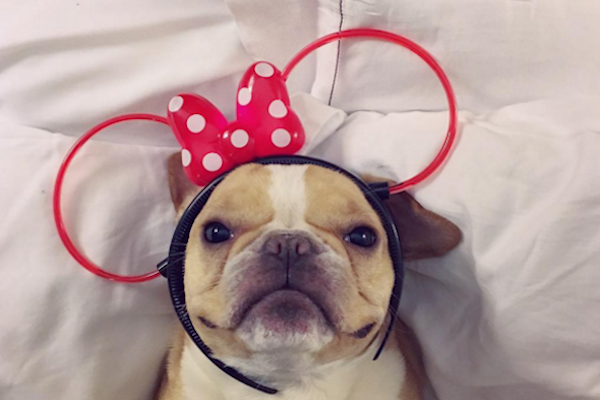 Milan is this fashion-forward dog's favorite city, but she also spends plenty of time at home in New York, helping out the Humane Society. 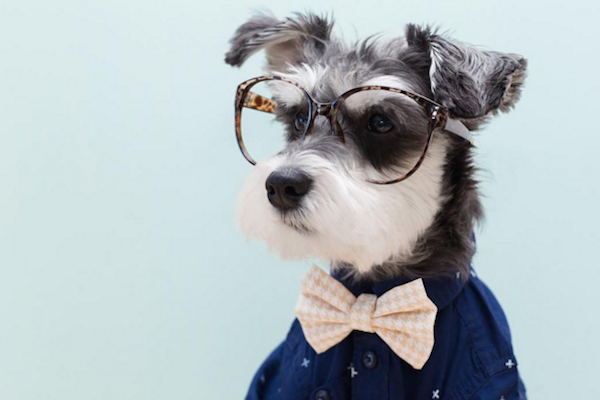 He's definitely a slick pup about town, but this self-proclaimed "stylish bearded pupster" is also serious about his charity endeavors.